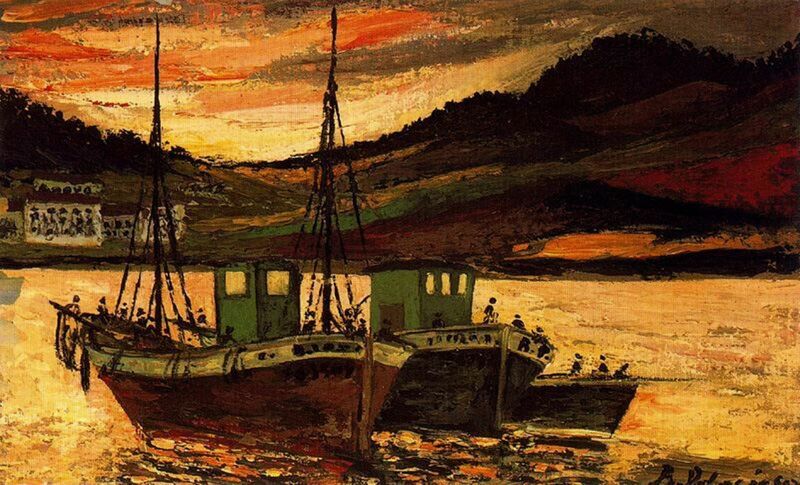 Barcos de pesca- 1947 by Benjamin Palencia, (1894-1980). This Pin was discovered by Alex Barda. Discover (and save!) your own Pins on Pinterest.